Alcal has the products, experience, and know-how to service all your garage door needs. 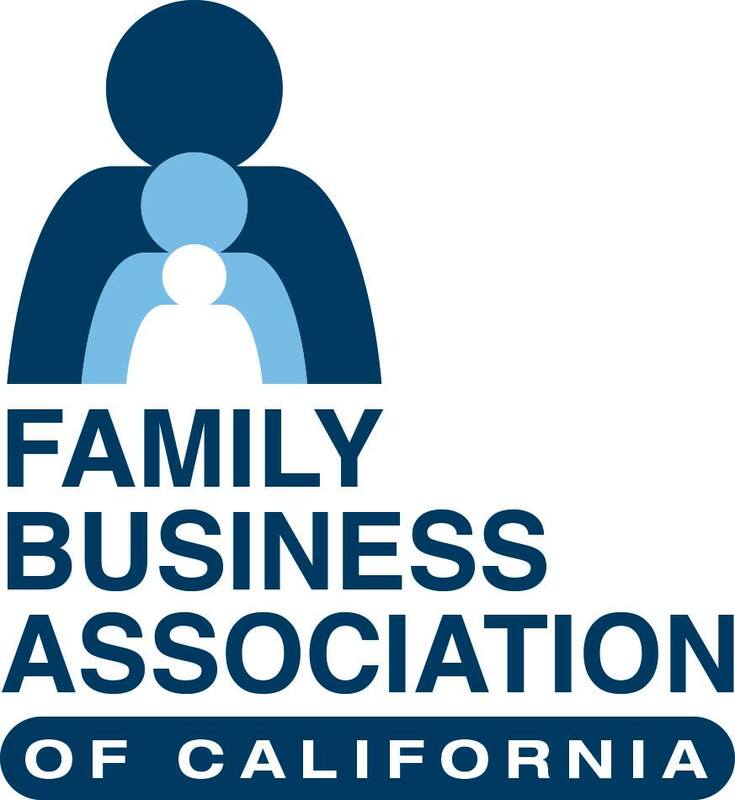 Our courteous and friendly technicians have been professionally trained and thoroughly screened through background checks. 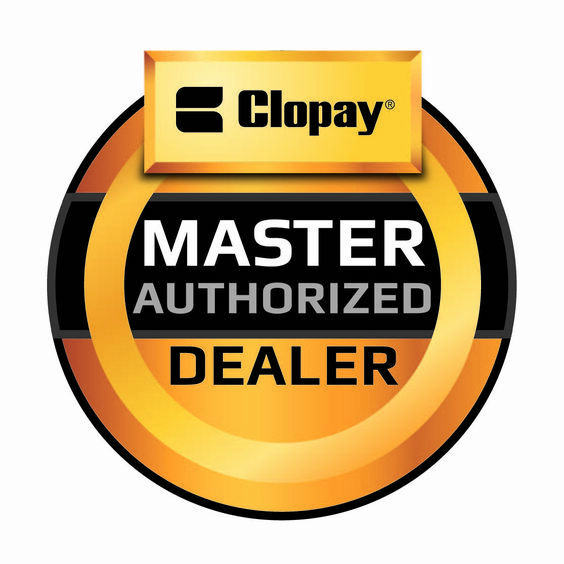 With our service and expertise, we have earned the Clopay Master Authorized dealer and LiftMaster ProVantage Certified dealer designations. Whether it’s a simple raised panel steel door, a carriage style wood door or a warehouse full of coiling doors, Alcal has the style, color, and performance option to find the perfect garage door to fit your home and your budget. You can always count on Alcal to do the job right.